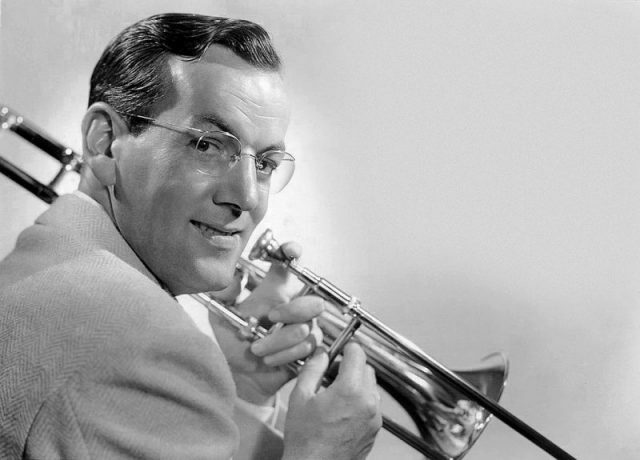 Popular big band leader Glenn Miller lost his life in a plane crash during the Second World War. To this day, the exact cause of the fatal crash and the death of those on the plane with him remains a mystery. Some even believed the story of a plane crash was a cover story for a more sordid end. 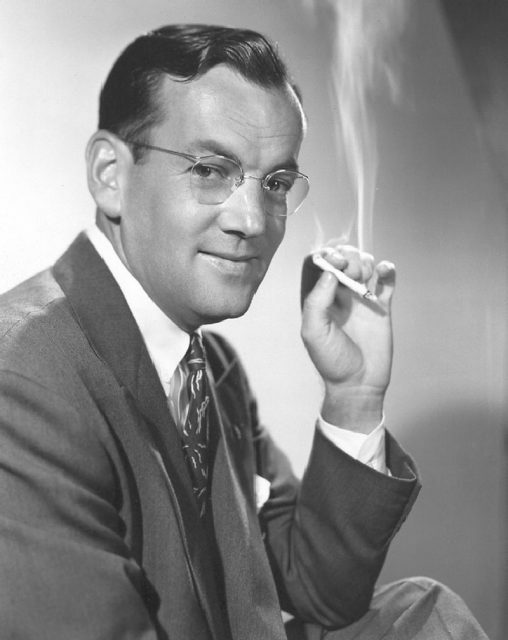 For many, Glenn Miller’s music (especially his most famous hit, “In The Mood”) is the sound of the WWII era. When he died, he was mourned throughout the United States. His music was the background for many a serviceman’s dreams of home while they were at the front. Like the deaths of Elvis Presley, Jimi Hendrix, John Lennon and Kurt Cobain, the death of Miller came not only as a shock but seemed in a way to mark the end of an era. 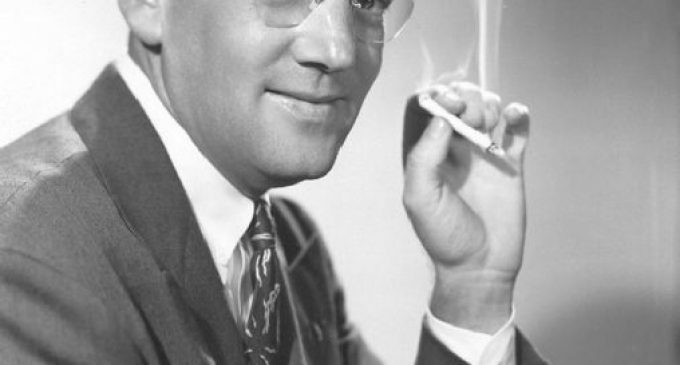 Miller was the biggest star of the Big Band era, and from 1939-43, was the biggest recording artist in the world. 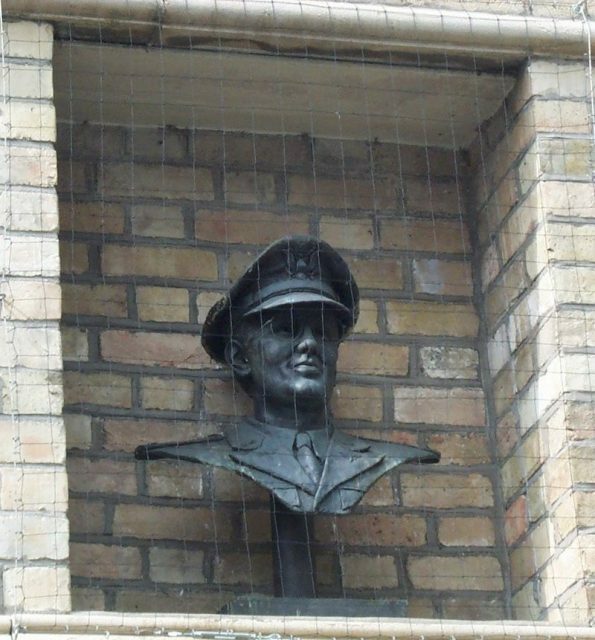 On December 15, 1944, Miller was scheduled to fly from London to Paris to make arrangements to prepare for a show. His band was to play for troops stationed in Paris and on “R&R” (rest and recreation) from their wartime duties. That winter was among the worst in modern history. The next day, December 16th, the Germans began their Ardennes offensive, better known as “The Battle of the Bulge”, knowing that the terrible weather would likely keep most Allied planes on the ground. On the flight with Miller were pilot Lieutenant Colonels John Morgan and Norman F. Baesell. 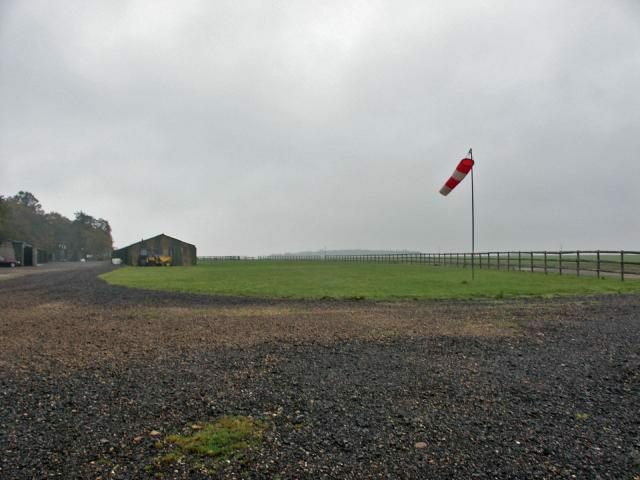 Theories abound as to why the plane took off in the incredibly foggy weather that day. Not only was England “socked in,” but their Paris destination was as well. Some believe that Colonel Baesell, who was a sort of “fixer” for Miller who made arrangements for gigs, hotels, and so on, pressured Morgan to take off regardless of the danger. No one knows if he threatened Morgan or promised him some goodies in Paris, but neither was above Baessell, according to those who knew him. 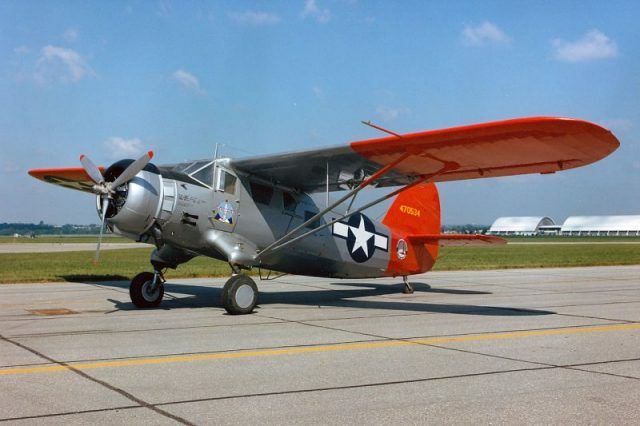 The Noorduyn UC-64A “Norseman” plane carrying Miller took off from Twinwood airfield, 61 miles north of London at 1:53 pm. 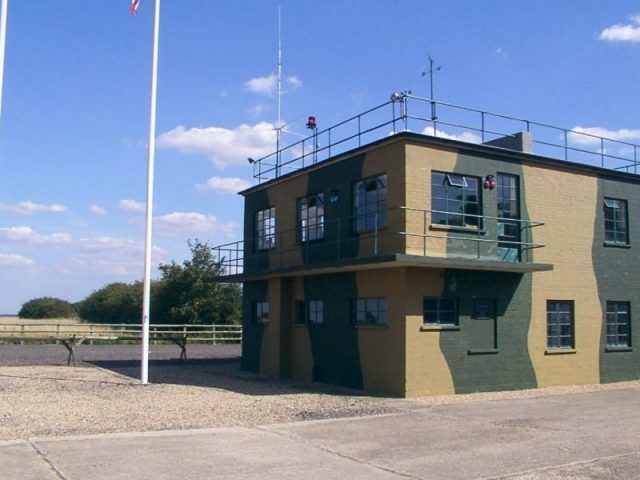 Their flight plan required them to fly along the “SHAEF corridor” (named for Supreme Headquarters Allied Expeditionary Force), the main protected route for transport planes flying from England to France. It was supposed to arrive in Paris sometime between 3:45 and 3:51. Royal Air Force spotters saw the plane heading out over the Channel at 2:37, on course and on time. That was the last time anyone saw or heard of Miller’s plane. The most likely cause is that in the fog, Morgan became “spatially disoriented” — meaning that for a short time, he didn’t know his altitude, bearing or the attitude of the plane. A pilot experiencing this often ignores or dismisses his instruments or cannot see them. In the fog, Morgan likely became utterly confused – his brain simply told him things that were not so or fed him incomplete information, and he crashed into the Channel, thinking he was much higher than the sea. 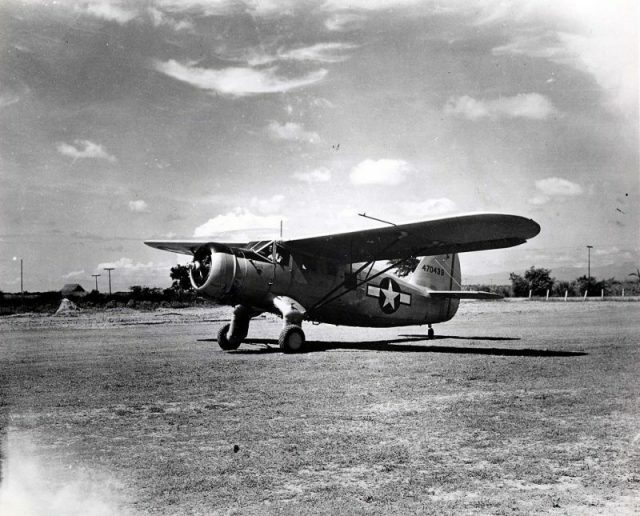 A U.S. Army Air Forces Noorduyn UC-64A Norseman (s/n 44-70439) from the 3rd Air Commando Group. No confirmed wreckage or bodies were ever found, so there is very little information available to tell us more about what happened, but that may soon change. 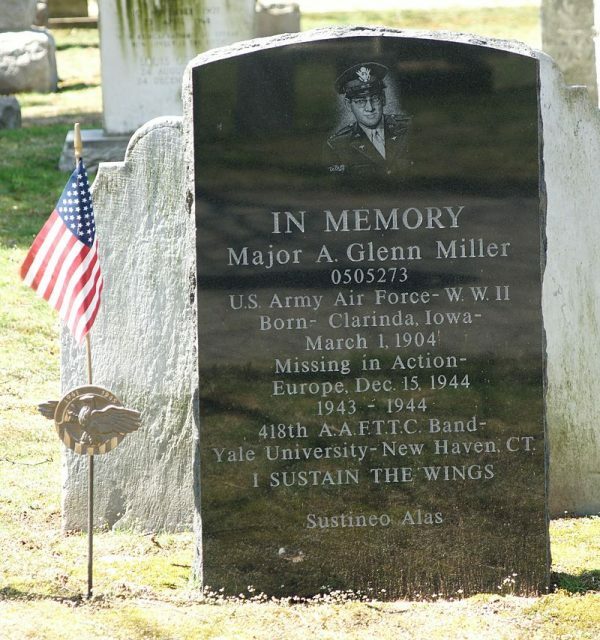 In several documentaries about Miller’s life and death, a man named Fred Shaw, who was a navigator on an RAF Lancaster bomber, told another story about how Miller died. Shaw’s plane was part of a flight of 138 of the heavy bombers who were on their way to bomb the rail-yard at the German city of Siegen. Having reached Belgium, the formation was forced to turn back because of the weather. They received a message to jettison their bombs over the Channel, as the risk of accident (and explosion) upon landing was high. Shaw was looking through a small observation window in the belly of the plane when he saw the bombs of his plane and the others begin to drop over the sea. As he watched the bombs drop, his bombardier said: “There’s a kite (plane) down there.” Shaw looked down and saw a plane that fit the description of the UC-64A carrying Miller. The UC-64A was an unusual plane to be seen over the Channel in that weather. It was unusual enough for Shaw to notice and remember it. Shaw believed the pilot realized what was happening and panicked: the plane flipped over to the left, appeared to start a spin and then splashed into the sea. At that point, the bombers’ wing prevented Shaw from seeing anything else. Monument in Grove Street Cemetery, New Haven, Connecticut. 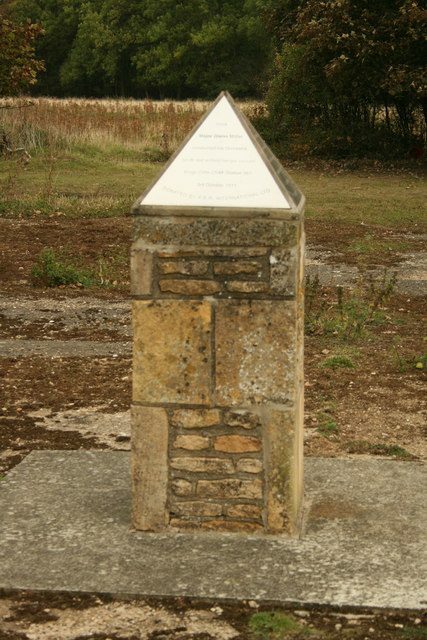 The captain of Shaw’s plane later confirmed that both Shaw and two other crewmen reported seeing a plane crash, but according to practice at the time, there was no debriefing on a scrubbed mission and no report was made – the men in the bomber formation saw planes going down every day, this was just one more. However, another member of the crew found the story hard to believe, saying that visibility was almost zero that day – that’s why the mission was scrubbed and the bombs jettisoned. One other theory about Miller is even stranger: Miller survived the flight and died of a heart attack while in a Paris brothel. This story is attributed to an article in the German tabloid “Bild” that appeared in 1997. The article stated that a German journalist had found this out while reading documents obtained through the Freedom of Information Act, though later the journalist denied this and claimed to have only heard a “rumor” about it from supposed German intelligence agents. Though no substance was ever put forward to support this theory, and any cover-up would have been insanely difficult, some people still believe in it, though no one with any sense gives it any credibility. Regardless of what happened, Miller’s music lives on. Soon we may have more information: In 1987, a fisherman hauled up what many think are the remains of a UC-64A Norseman. He dropped the remains back into the ocean but recorded the coordinates. 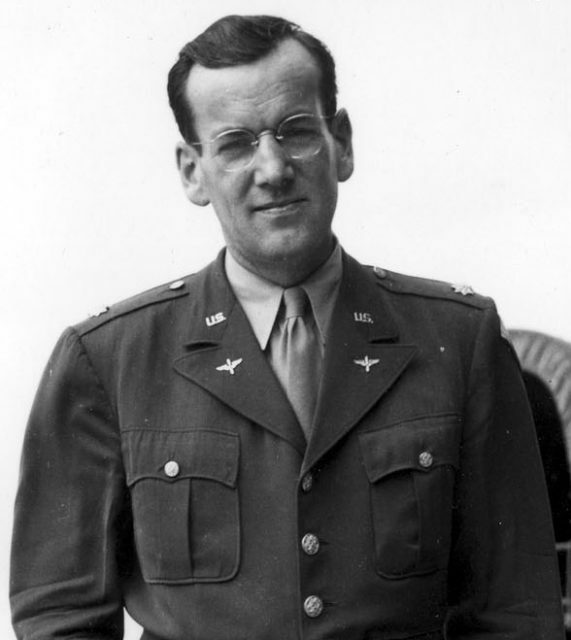 Now, a U.S.-based team of researchers are preparing to organize an expedition to bring up that wreckage, which was on the flight path of Miller’s plane. Though it’s been many years since the crash, the Norseman had a very unique engine. All other Norseman of the time have been accounted for, so perhaps the Miller mystery is nearing its end.